Camp New Amigos was created almost a decade ago and has a long tradition of collaboration between New Mexico State University and the Hearts for Autism Fund. Find an array of resource in the region for your child. Help make a difference in the children’s lives in our community. Call or email us today to see how you can change lives in Southern New Mexico. Ms. Estee Hafassa and Mr. Abel Covarubias are the co-founders of the Hearts for Autism Fund which is anon-profit organization founded to provide children an opportunity to attend a camp specializing in Autism. Over 10 years ago Estee and Abel had a vision of serving families with the Autism Spectrum Disorder by creating a non-profit organization that would engage children in physical activities and promote social skills with their peers. 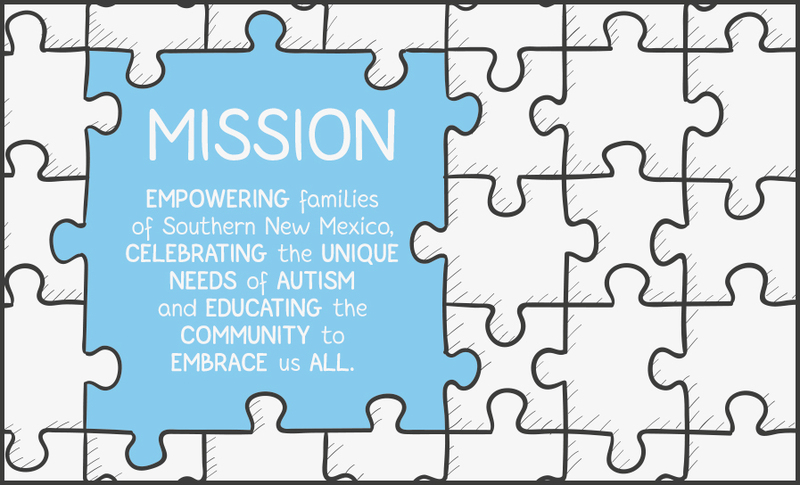 They partnered with the Community Foundation of Southern New Mexico to start a fund the would ensure all children within the Autism Spectrum Disorder would be served through this endeavor. ​Today, Hearts for Autism continues to fulfill the vision of Estee and Abel through Camp New Amigos but also through additional camps targeting language and education services. 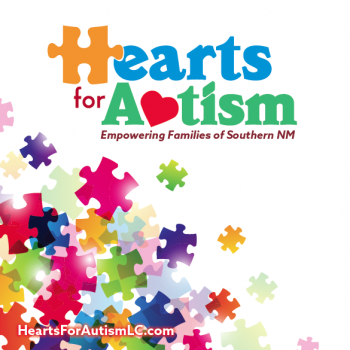 Hearts for Autism has partnered with New Mexico State University, Dona Ana Branch Community College, Las Cruces Public Schools and numerous civic organizations to deliver activities for children within the Autism Spectrum Disorder. In addition, Hearts for Autism has branched out to assist the service providers within the communities we serve to provide continuing education and community education to better serve those affected by the disorder. ​Hearts for Autism has been able to expand its mission and reach more families and service providers affected by the disorder in the surrounding communities through the generous support of individuals, corporate sponsorship, and annual fundraisers. ​Thank you Estee and Abel for creating a lasting legacy for those affected by Autism.